Richard O’Donovan in action. 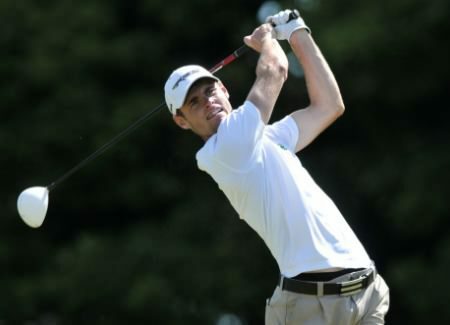 (Archive) Mourne’s Reeve Whitson and Lucan’s Richard O’Donovan survived sweltering temperatures in Argentina to give Ireland the first round lead in the prestigious Copa Juan Carlos Tailhade at Los Lagartos Country Club near Buenos Aires. “I felt good even though I’m not used to this climate,” said Whitson, who was five under with three to play before he double bogeyed the 16th and bogeyed the 17th for a 69 that left him tied for fourth in the individual standings. O’Donovan birdied five holes in a row from the second to get to five under but couldn’t keep it going as he doubled the eighth and bogeyed the ninth to turn in 34 before coming home in one over with bogeys at the 11th and 16th against a solitary birdie at the par-four 14th. Los Lagartos under water. 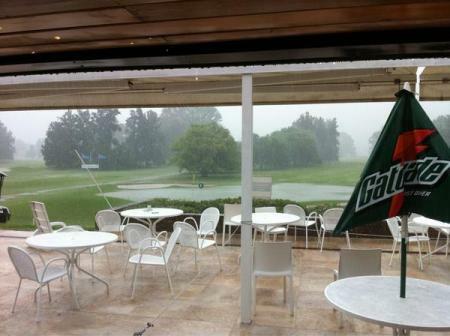 Picture via @ReeveWhitsonReeve Whitson and Richard O’Donovan will have to wait until Saturday to continue their bid for the Copa Juan Carlos Tailhade after torrential rain forced organisers to postpone the second round in Argentina. Reeve Whitson in action in the Irish Close earlier this year. 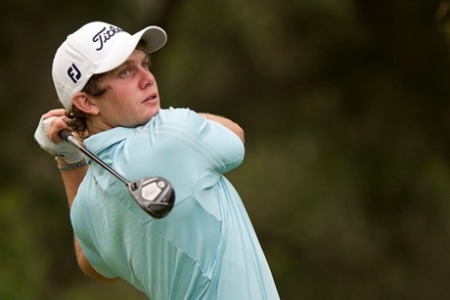 Pic by Pat CashmanMourne’s Reeve Whitson and Lucan’s Richard O’Donovan gave Ireland five stroke lead after the second round of the weather-delayed Copa Juan Carlos Tailhade in Argentina. Australians Geoff Drakeford and Jordan Zunic with the Copa Juan Carlos Tailhade. 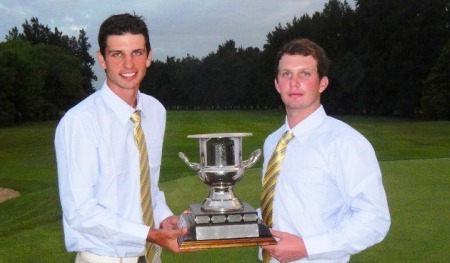 Pic via http://www.aag.org.arLucan’s Richard O’Donovan and Mourne’s Reeve Whitson claimed third place for Ireland as Australia romped to a 13-stroke victory in the Copa Tailhade in Argentina. 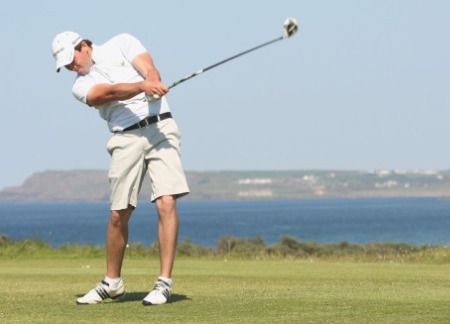 Stuart Grehan shot a 77 in the first round of the Copa Juan Carlos Tailhade in Argentina. 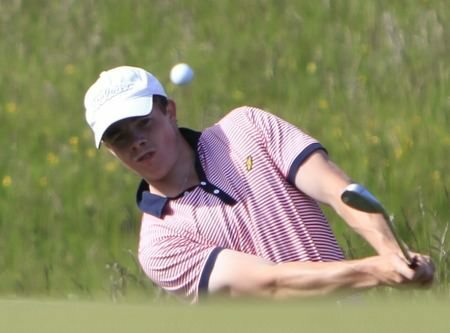 Picture: Thomas Caffrey/www.golffile.ieTullamore’s Stuart Grehan and Headfort’s Rory McNamara are nine shots off the lead after the first round of the Copa Juan Carlos Tailhade in Argentina.